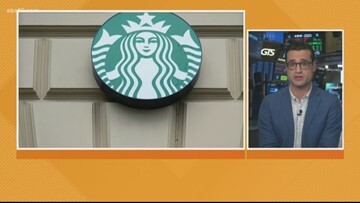 Business headlines for Friday, Feb. 1, 2019. 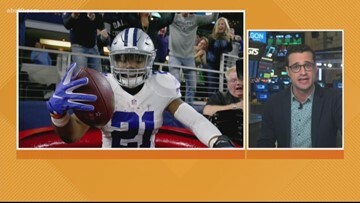 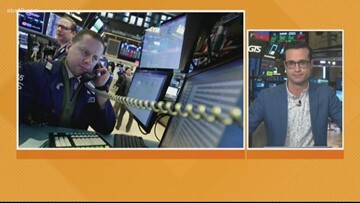 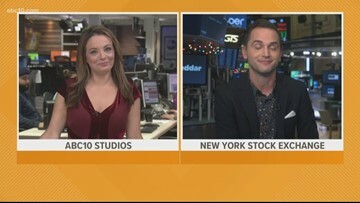 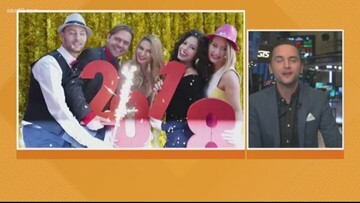 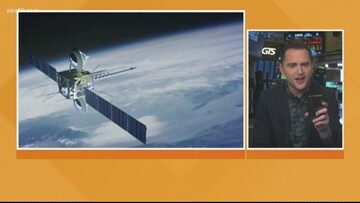 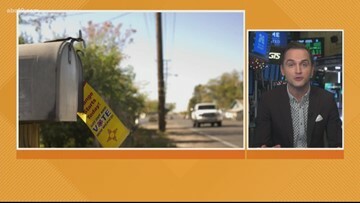 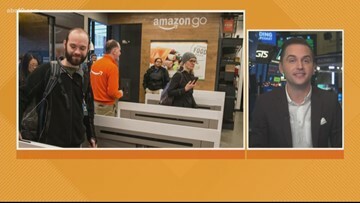 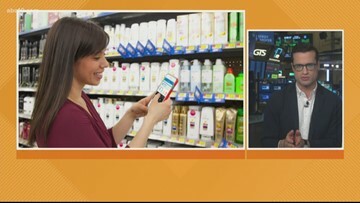 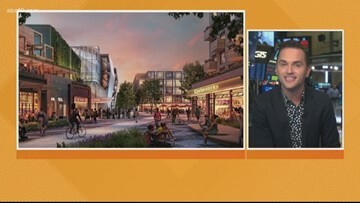 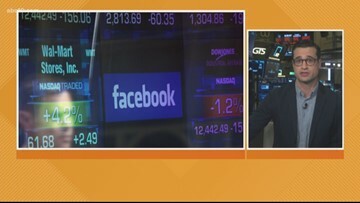 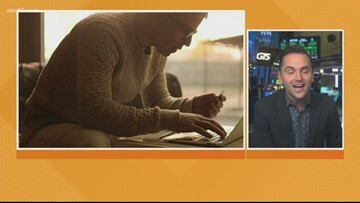 Cheddar TV's Baker Machado joins us from the New York Stock Exchange with today's business headlines? 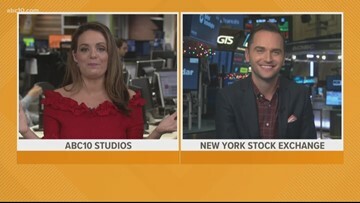 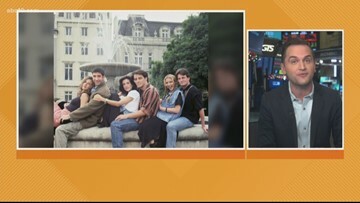 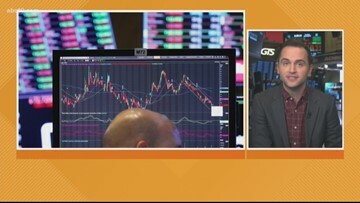 Cheddar TV's Tim Stenovic joins us from the New York Stock Exchange with today's business headlines.